1) The WordPress Image Hover Lite: This plugin can prove very helpful to increase the share-ability of your graphics and boost traffic to your website. You can enhance your text by adding in shapes, textures and colors that can capture the attention of your visitors instantly. Try to use as less text as possible. You can use images that have empty copy spaces where you can fit in your text. This way, you can make your text readable, digestible and also sharable. 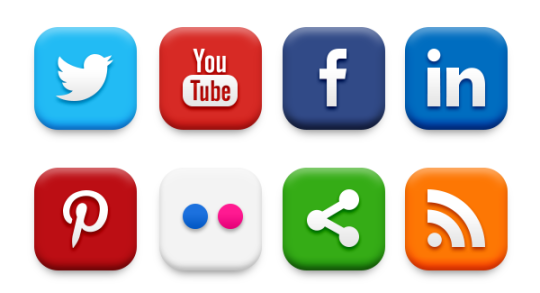 This plugin will also allow you to add in a few social share hovers on your images to make them sharable. 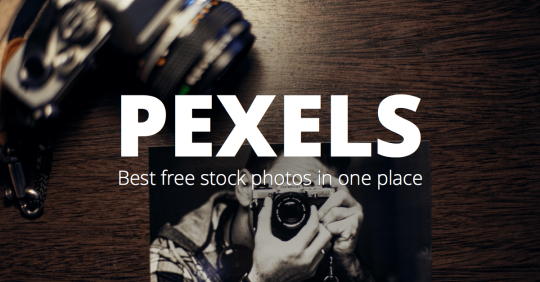 2) Websites like Pexels, SplitShire, Life of Pix and Unsplash can help you with high quality images that you can download for free: Awkward, Cheesy and grainy images can no way make your brand look professional and credible. Gone are those days when you had to pay a lot of money to buy images of high resolution. Today such images are available in every category possible, on many websites, free of charge. They will make your graphics look appealing and very much sharable. 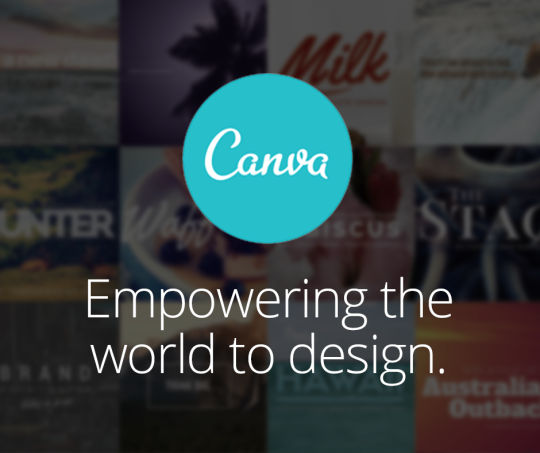 3) Canva.com for creating exclusive designs and documents: This is an excellent website to create social graphics, banners, flyers, brochures, infographics, business cards, posters and various other kinds of material. It is very easy to learn and use these tools as they are extremely user-friendly. It is good to have a variety of visual content such as quote graphics, infographics, screenshots and photographs, so that you can keep your fans engaged on social media. You can keep your templates ready to make it as easy and quick as possible. 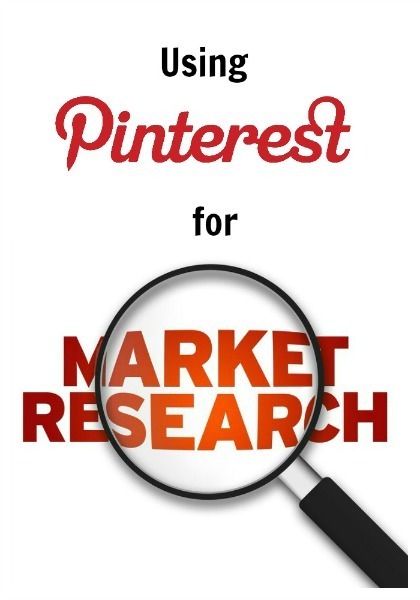 4) Pinterest Research for visual trends: If you are looking to add in some trendy visuals to your website Pinterest research would be a good option. 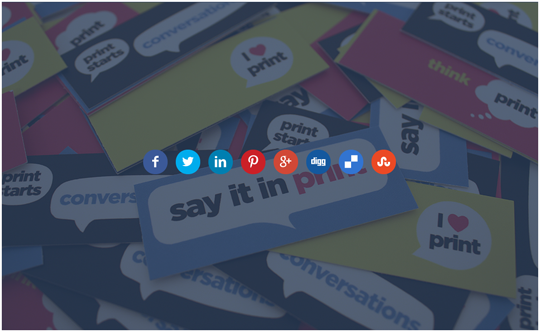 You can find everything starting from banners, quote cards, brochures to infographics. It is also possible to keep an account of those graphics that resonate among the audience through the number of re-pins. Keep it as simple as possible and take away any graphic elements that may compete with your message. Pinterest will help you create content that is attention-grabbing and trendy within no time at all. 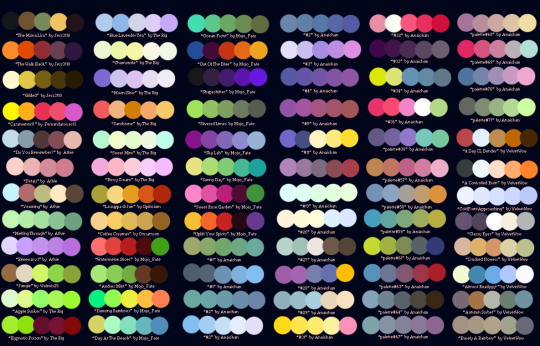 5) Brand your Graphics with Color Palettes, fonts and filters from Pinterest: There is no point using graphics that do not contain your brand. Make sure you always add a watermark whenever you use graphics. Even a link to your website at the end of the graphic will do. It is good to create a template that you can use for things like photographs, infographics and quotes. Also keep standard color themes, font combinations and filters that you will use in all kinds of content. Any of these design hacks can make your social media campaign a super duper success and help you in increase the share-ability of the graphics you create. It is now up to you to try out one of these as per your preferences.